Today I have simply stamped card from our Delightful Daisy bundle that truly highlights the stamp set. One advantage of working with the Photopolymer stamps is that you can bend or shape them, like I did with my daisy. It gives movement to your card. To give it dimension, I stamped the blossoms twice so I could cut them out and layer them on top of each other…. a touch of Daffodil Delight in the centers for a pop of color! The greeting comes from the “Layering Love” stamp set and coordinates nicely with the daisies. Sweet and Simple! Before I leave you today… I want to invite you to consider joining my team. There are only a few days left on this amazing offer! 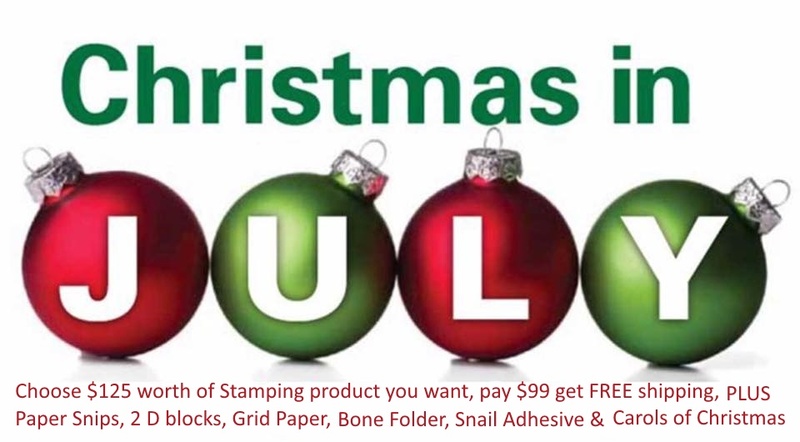 Once you purchase the kit you can check out all the wonderful benefits of being a demonstrator (I can help) and then decide to dabble in the fun or just play with all your new stamping supplies! Your choice! « The Daisy is Back! !